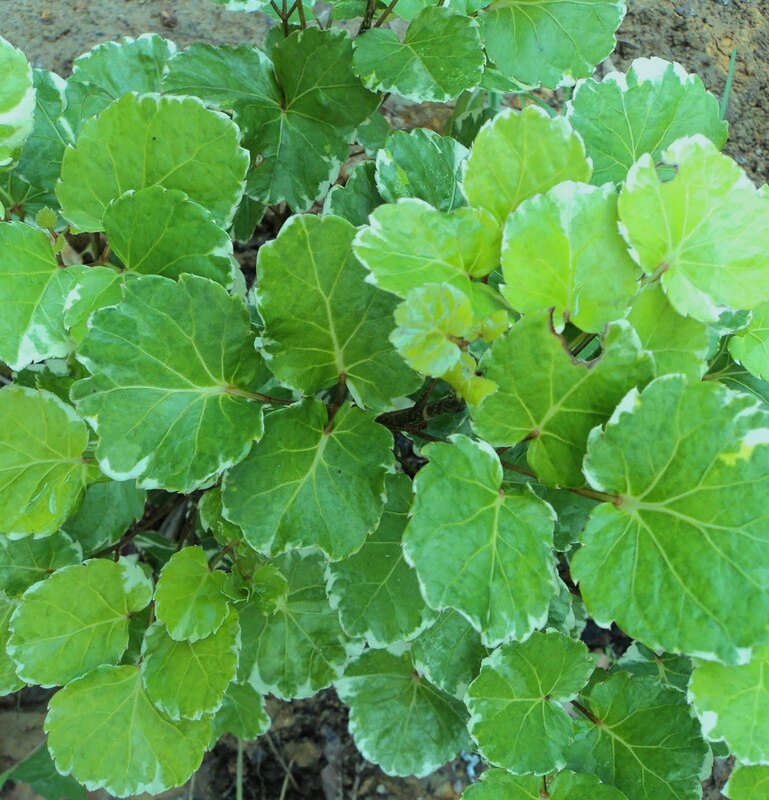 Thank you, now I know the name of this plant. I've always called it Aralia ... 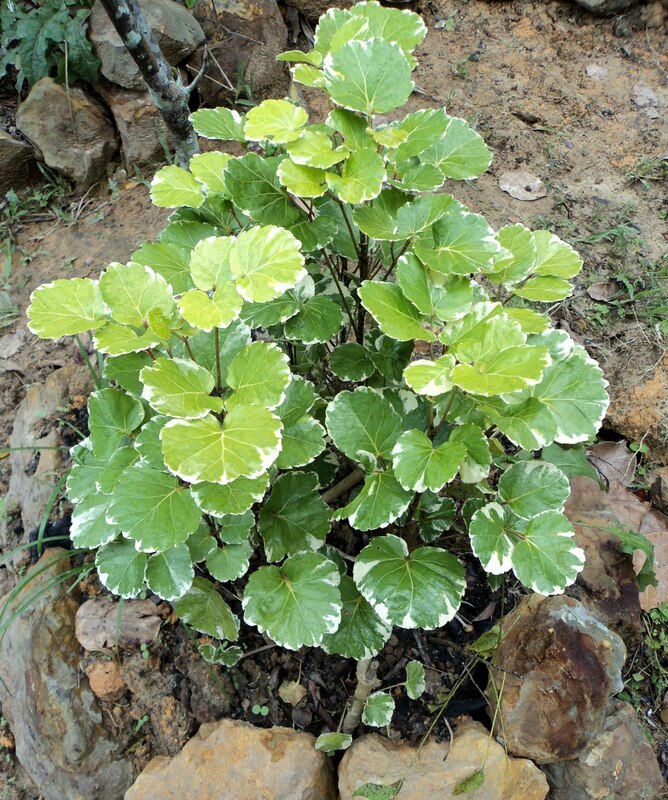 I never knew its botanic name. 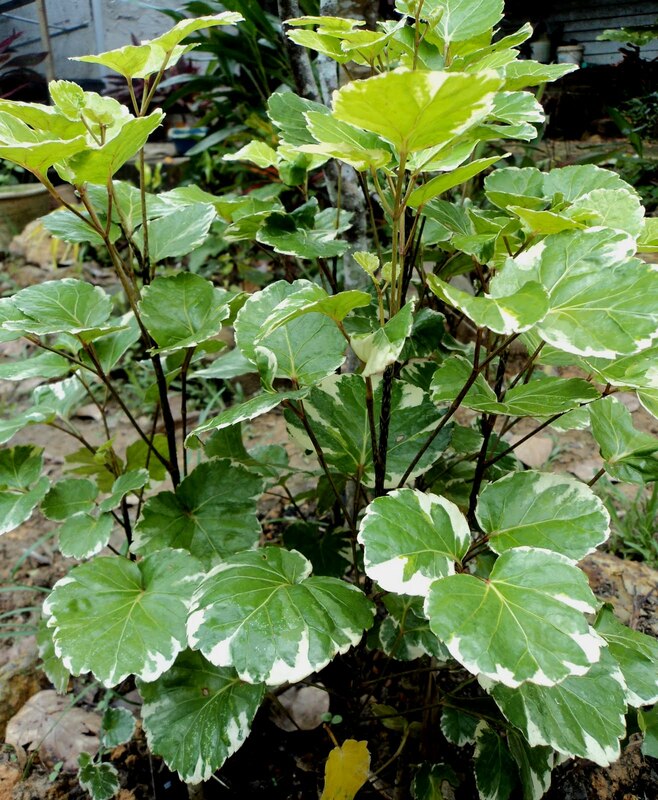 what is the common name of polyscias?